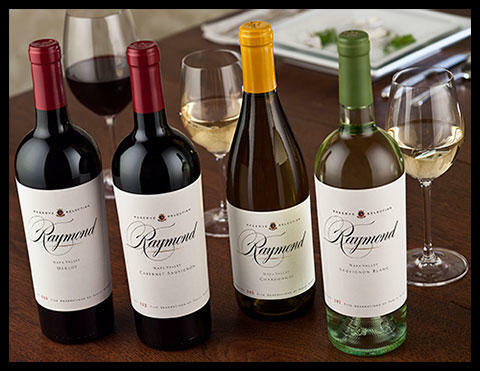 The cornerstone of the Raymond portfolio, the Reserve Selection Napa Valley Cabernet, Chardonnay, Merlot and Sauvignon Blanc have held true to the family’s mantra of “deep roots, powerful wines” since the first vintage in 1974. The reds are distinctly characteristic of their roots in St. Helena and Rutherford, while the whites showcase the cool climate of Jameson Canyon. Balancing elegance and power, each offersfinesse, intense fruit, good acidity and solid structure. They are perennial wine list selections at America’s finest restaurants.